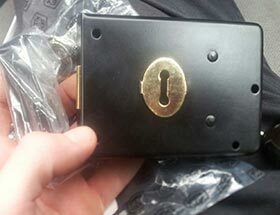 Slough Locksmith are your lock and key experts in Slough. 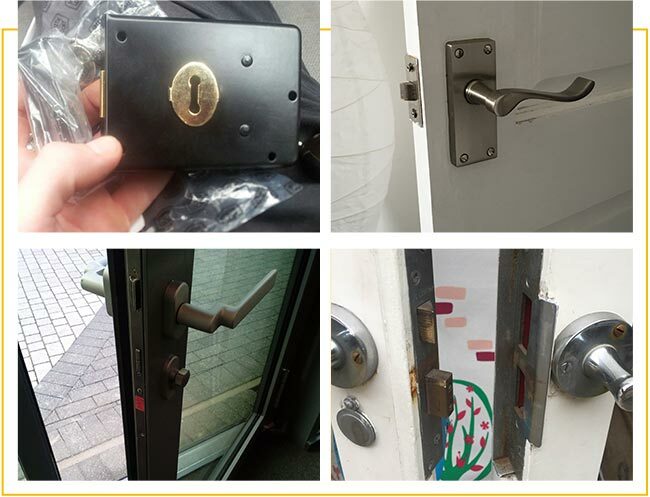 Our locksmiths in Slough offer you 24 hour locksmith services such as lock picking, lock installation, re-key, key duplication and lock changes. At Locksmith Slough, we've got all the tools and knowledge to offer you the best security solutions for your home, car and business security needs. We only work with top of the line security products and security equipment, so when you come to us for locks, keys, safes or security systems you know that you're getting the very best. 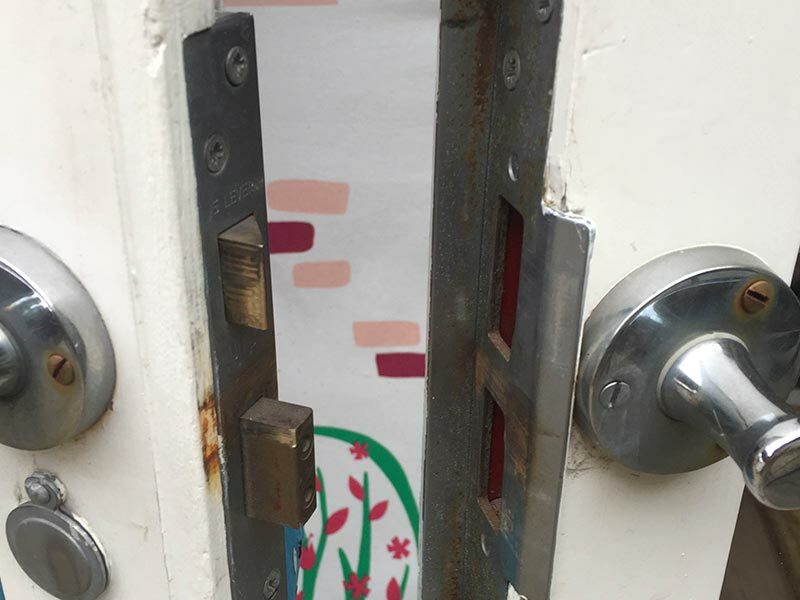 At Slough Locksmiths we believe in giving our best - from making sure all the team has the most up to date training to providing impeccable workmanship. 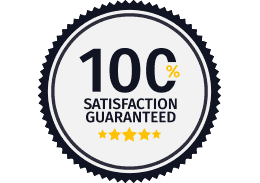 But we also want you to feel satisfied that you are getting the best value for your money, so we work hard to keep our prices the lowest possible. If you want a quote and to find out about our super competitive pricing just pick up the phone and give us a call on 01753 201 591. 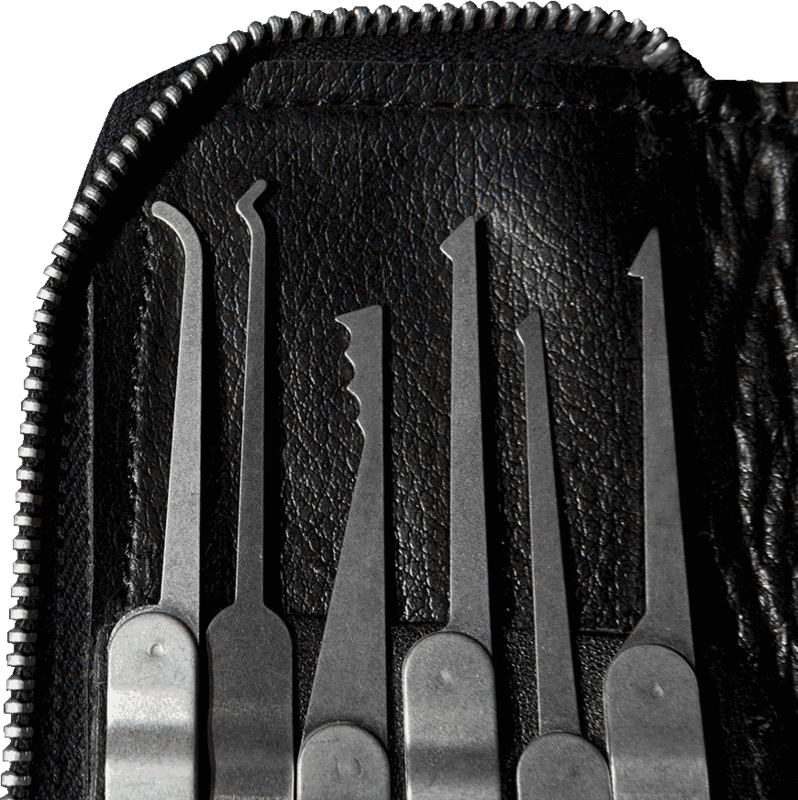 Want a locksmith right now? 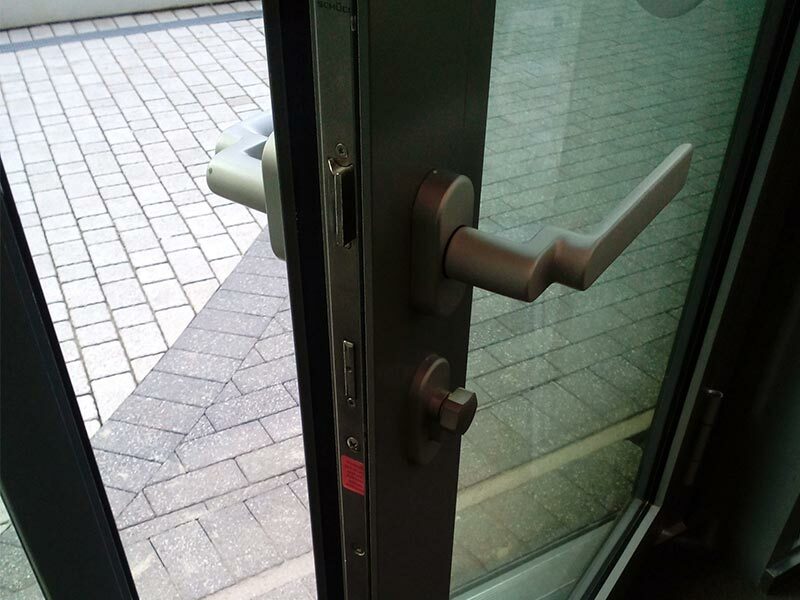 Do you have a lock, door, window or safe related emergency? Call 01753 201 591 now and we will be with you ASAP. Usually within 30 minutes or less! Our mobile service ensures a prompt response and a solution to your problem with one visit. Since we have 24/7 locksmith services, we are available to meet your security needs and lockout emergencies every day of the year. Whether day or night, weekday or weekend, just call Slough Locksmith and we will immediately dispatch a mobile locksmith to your location. Our services also extend to problems getting into your vehicle. Perhaps your key broke or got left in the boot or on the passenger seat. Locksmiths Slough offer a 24 hr emergency auto locksmith service for drivers stuck on the road. Call us now and get our technicians to open your car and get you back on the road in no time. 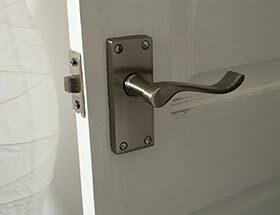 When possible, we will get you in without any damage to the finish. 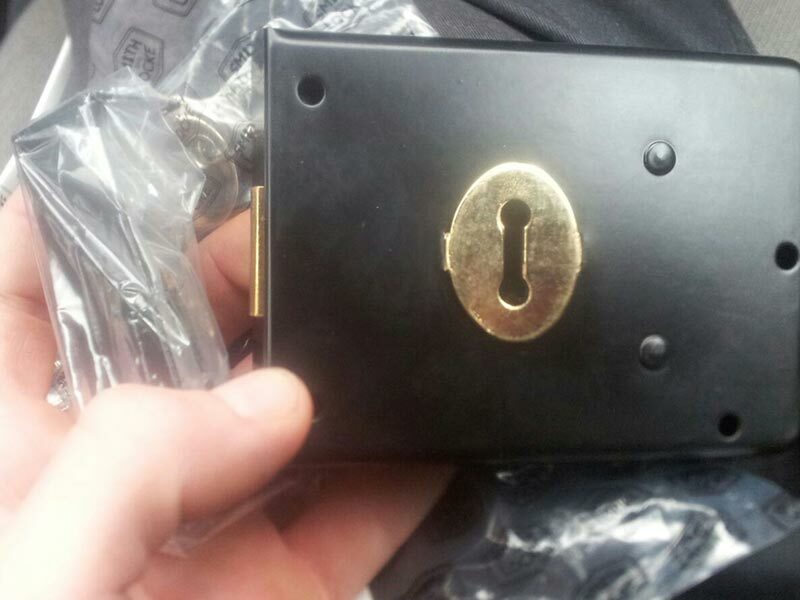 Slough Locksmiths are the number 1 locksmiths in SL1. 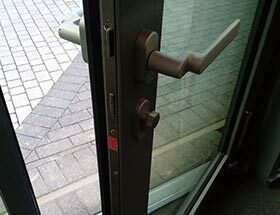 We can help you when you're locked out or with lock and key installation and replacement. 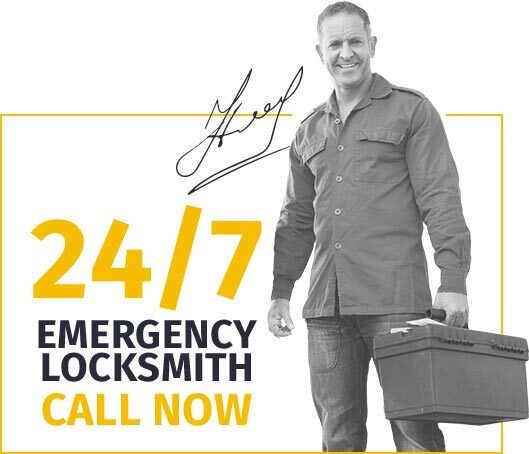 Only at Locksmiths Slough will you find a 24 Hour Emergency Locksmith team with skilled technicians ready to help you with any residential or commercial security problem. 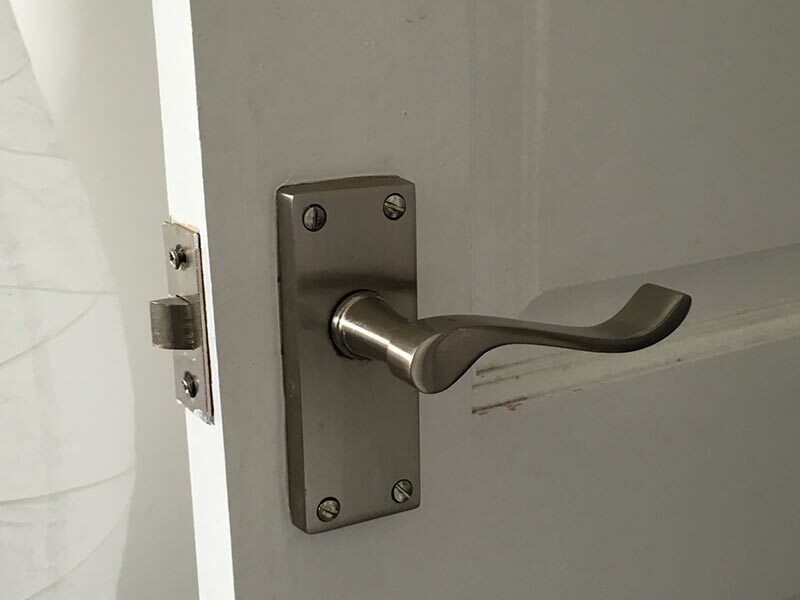 All services offered by Slough Locksmith cover residential and commercial premises in Slough. 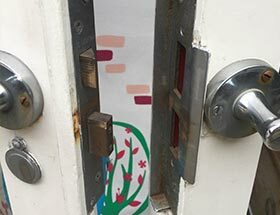 All work is executed using top notch security equipment and products by top manufacturers in the industry including Mul-T-Lock, Era, Union, Assa, Yale, Chubb, Banham, Ingersoll and Kaba. Call 01753 201 591 to find out how quickly we can be with you!